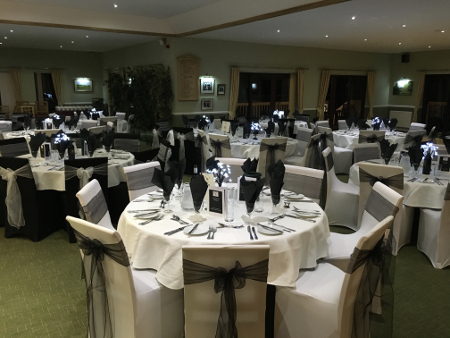 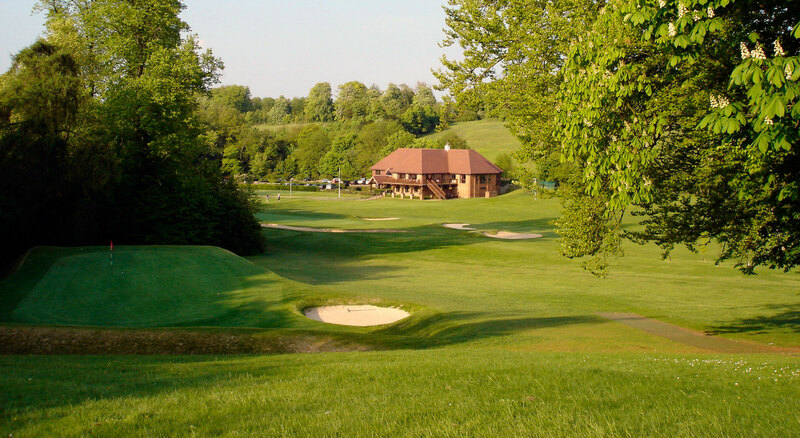 Faversham golf club can provide a venue for your next social event, whether you are looking for just a venue or to create your perfect golf day. 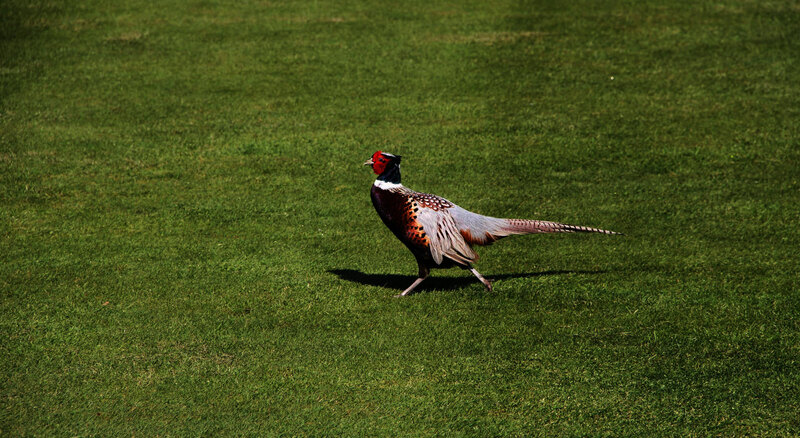 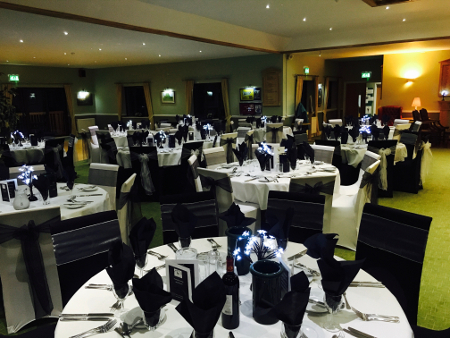 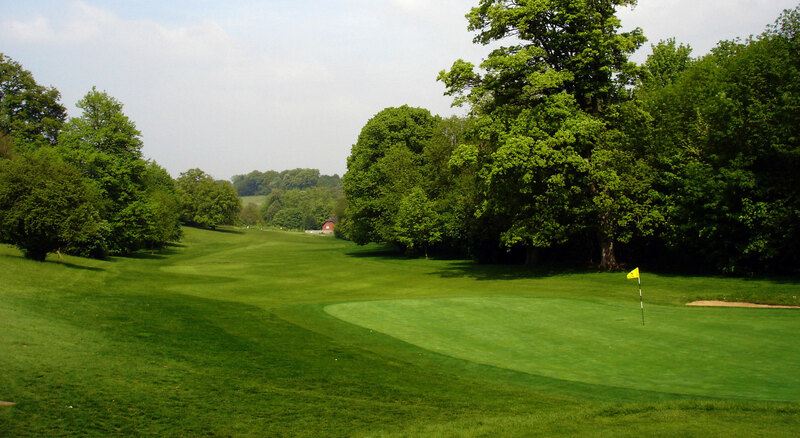 Faversham golf club has all the facilities you need for your next event. 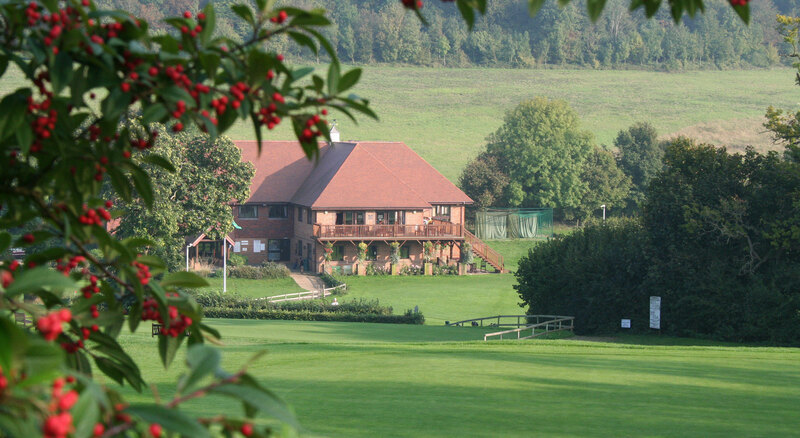 You are welcome to contact us using the information below to enquire about dates and availability. 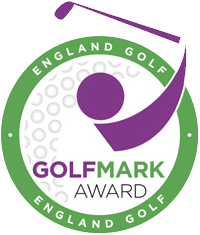 Please contact Faversham Golf Club via phone, email, post or drop by and we will be able to see you or book you an appointment.